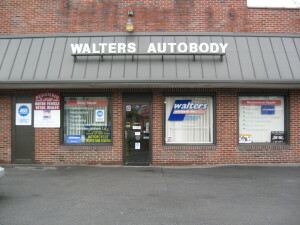 Walters Auto Body goal is to offer the best services available at affordable prices to get you back on the road in no time. 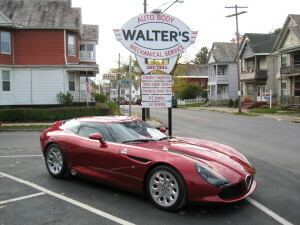 Walter’s Auto Body is a company that gets the job done right, from beginning to end. 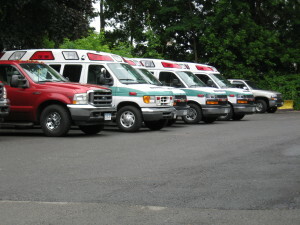 We replace or repair auto parts in a timely fashion and at competitive prices. 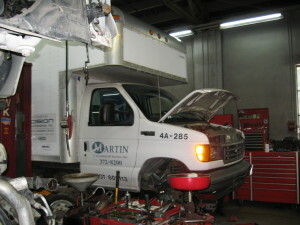 Walter’s Auto Body repairs and maintenance of semi-trucks and trailers. Walter’s Auto Body knows how important your vehicle is to you, and that’s why our body shop offer free estimate and takes pride in auto body collision repair with quality and customer service as a top priority . 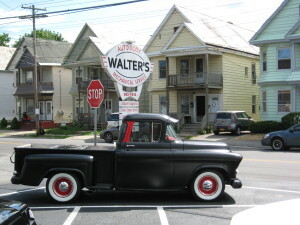 Walter’s Auto Shop is a family owned and operated business that focuses on providing service and repairs on all makes and models of diesel trucks. 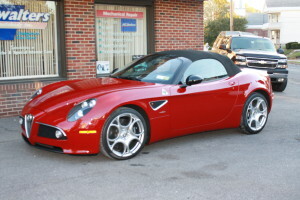 Walter’s Auto Body provides clients with a wide range of restoration services performed by highly experienced craftsmen.